After nearly 5 years of keeping a low profile in the Bigfoot community, Ray Crowe is planning a small gathering in Portland, Oregon. If your in the area you can catch him and guest speaker Thom Powell at Patties Home Plate Cafe this Saturday November 5th, starting at 6pm. We hope to see you there. 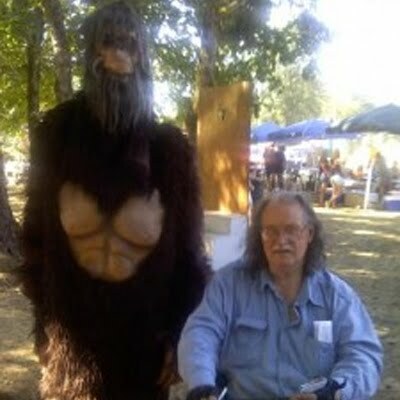 There is probably no one more responsible for introducing more people to the Bigfoot community than Ray Crowe. Through his grass root gatherings and his newsletter the "The Track Record," Ray Crowe made Bigfoot research accessible to anyone. Ray has made several TV appearances including the Daily Show, Japanese TV and has been a guest on Art Bell twice.